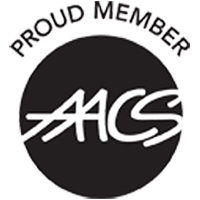 Learn techniques in manicuring, pedicuring, nail extensions and wraps. 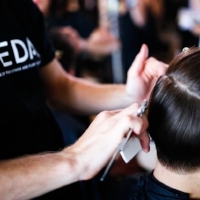 Throughout the Advanced Manicuring program, you’ll cover the following topics in varying levels of depth and detail, giving you an exceptional foundation for your professional career. 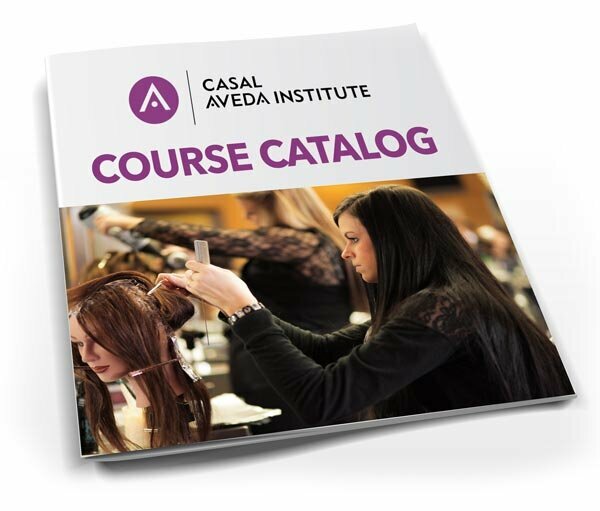 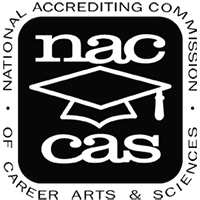 INTERESTED IN ENROLLING IN THE ADVANCED MANICURING PROGRAM AT CASAL AVEDA INSTITUTE?